 The Haverfordwest Male Voice Choir was formed in 1896 and is one of the oldest Male Choirs in Wales. They performed their first concert at the Shire Hall in Haverfordwest and, on the same day and same location in 1996, the choir performed there again to began their centenary celebrations. The Choir has performed at many prestigious concert halls in England, Wales, the Irish Republic, France, and Haverfordwest's twin town, Oberkirch in Germany, whose band members are now close friends of the choristers. The Choir has also toured Hong Kong in 1992, Kentucky in 1996 and Eastern Canada in 2001. Whilst they were in Canada, the attack on the World Trade Centre took place on the 11th September and, on that day, the Choir performed an emotional performance at the Notre Dame Basilica in Montreal. The Choir has also taken part in six Albert Hall concerts organised by the Welsh Association of Male Choirs. 1999 - Took part in the celebrations for the 10th Anniversary of the twinning of Oberkirch and Haverfordwest. The Choir visited Oberkirch in April of that year and, in July, a large delegation from Oberkirch made the return visit. In July of that year, the Choir had the pleasure to host a visit from the Moscow State University Academic Choir, who were touring the UK after competing in the Llangollen Eisteddfod. The Choir also took part, along with other choirs, in the opening ceremony of the 1999 Rugby World Cup at the Millennium Stadium in Cardiff. 2000 - The Choir was privileged to once again sing at the Millenium Stadium, this time for the Wales vs Scotland Six Nations rugby match. Since then the Choir has visited Ireland, Lingen in Germany (where they took part in a festival with seven other choirs from Europe to celebrate the 50th Anniversary of the Lingener Mannerquartett), and Belfast (where they took part in a joint concert with Queen's Island Victoria and Bryncoch Male Choirs). 2002 - For the first time, the Choir competed in the National Eisteddfod at St David's where we finished runners up in their category. 2009 - To celebrate the 20th Anniversary of the twinning between Oberkirch and Haverfordwest, the choir returned to Germany to perform with the Oberkirch band, Friends in Harmony and Haverfordwest Ladies Choir. The Oberkirch Band returned the favour and travelled to Haverfordwest in July 2009 to perform a concert with the Choir which also featured Friends in Harmony and the Haverfordwest Ladies Choir. 2010 - The Choir were delighted and honoured to be invited to take part in the Llanelli Proms with the Hywel Girls Choir, the Hywel Boys Singers, and the Llanelli Choral Society. Also in 2010, the choir were extremely fortunate to secure the double appointment of Richard Stephens as their Musical Director and Peter Griffiths as the Choir’s Accompanist. 2012 - The Choir travelled to the Manchester Arena to take part in the 50th Anniversary celebrations of the Welsh Association of Male Choirs by performing, along with other choirs, in a Festival of Massed Male Voices. Additionally, 2012 also saw another visit from the Sepp Ganter Band from Oberkirch - it was wonderful to see our old friends again. The Choir has been friends with the Oberkirch Town Band and the Sepp Ganter Band since the two towns were twinned in 1989. 2014 - To celebrate 25 years since the twinning of our two towns, the choir took part in a concert with the Sepp Ganter Band and other esteemed guests at a concert at Sir Thomas Picton School. In May 2014, the Choir returned to Oberkirch in October to take part in the celebrations over there. 2015 - Took part in the Festival of Male Voice at the Royal Albert Hall, London, organised by the Welsh Association of Male Choirs. Later in the year, the Choir, along with other choirs from Wales, sang at the Millennium Stadium at a warm-up match for the Rugby World Cup between Wales and Ireland. 2016 - The Choir received a visit in May from their friends from Oberkirch, the Sepp Ganter Band. 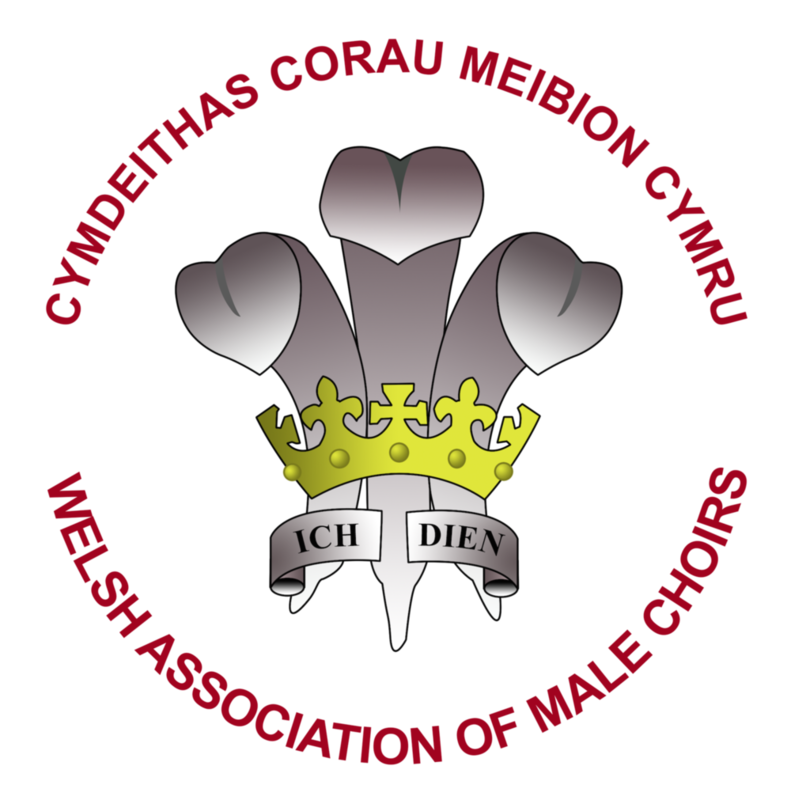 2018 - The Choir again took part in the Festival of Male Voices at the Royal Albert Hall, London, organised by the Welsh Association of Male Choirs. One of the main organisers was Arthur Brady, a member of the choir for over 30 years, who was General Secretary of the Association. Later that year, the Choir visited Belgium, the account of which can be found elsewhere on this site. This year also saw the appointment of Mrs. Sarah Sharpe as Musical Director. Mr James Adams was the very first musical director for the Haverfordwest Male Voice Choir. He conducted our first ever concert and remained as conductor for over a decade. His celebration Baton of Ivory and Silver was presented to the current membership by his late son, Mansel, and this baton continues to receive special acclaim at each of our Annual Dinners.